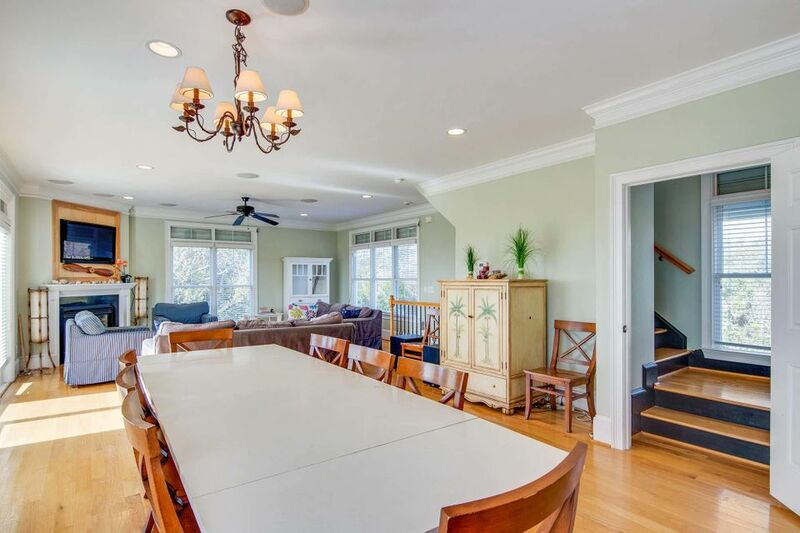 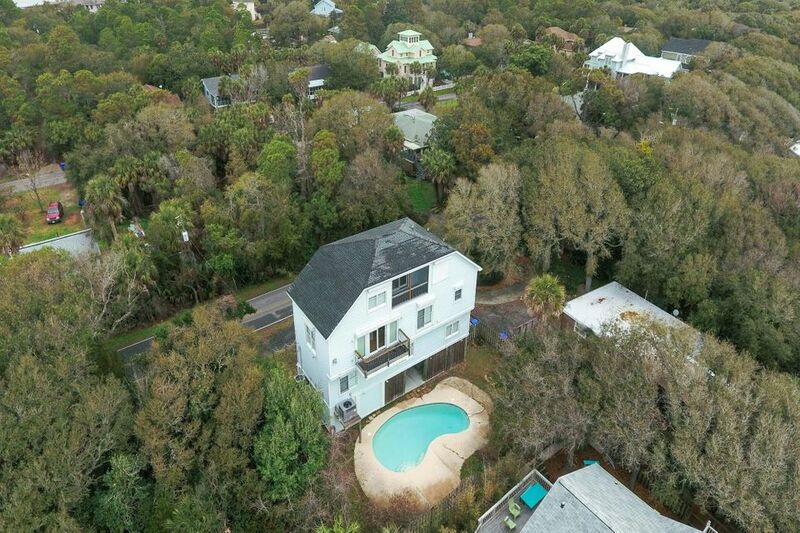 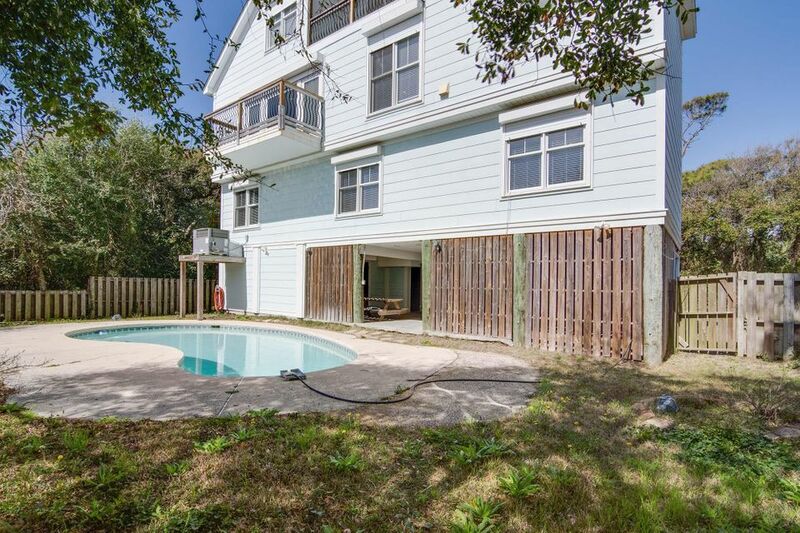 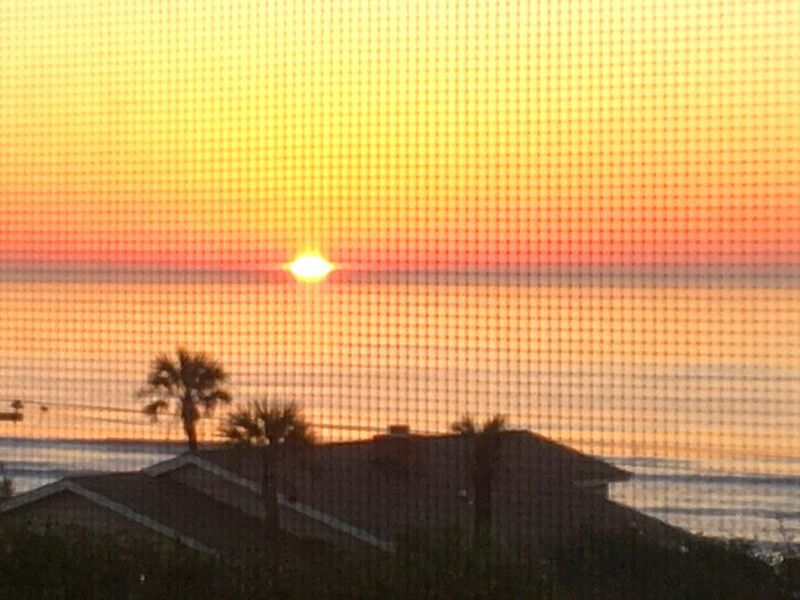 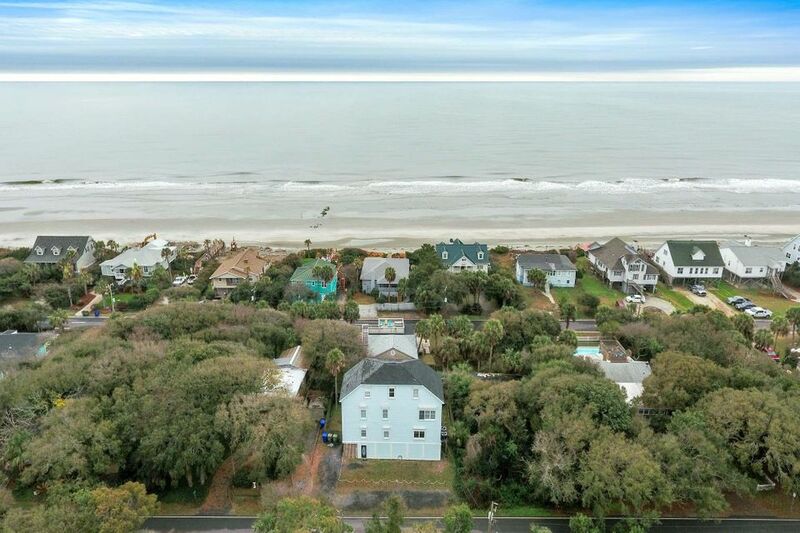 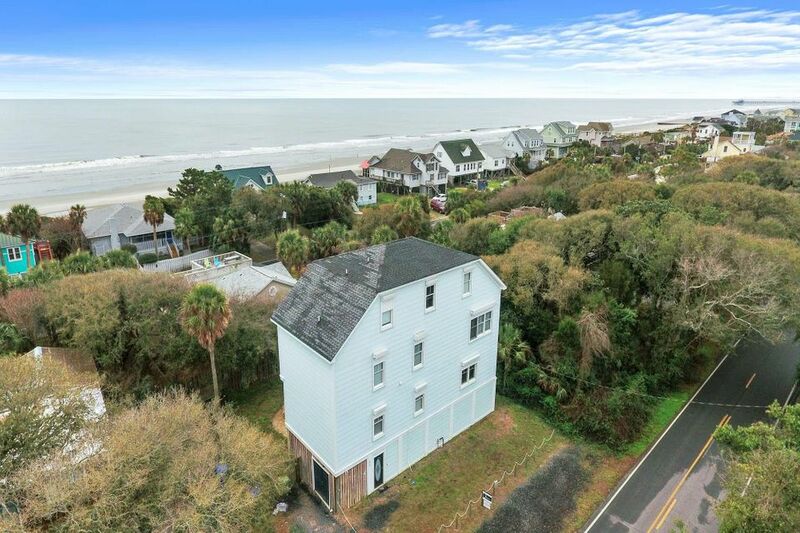 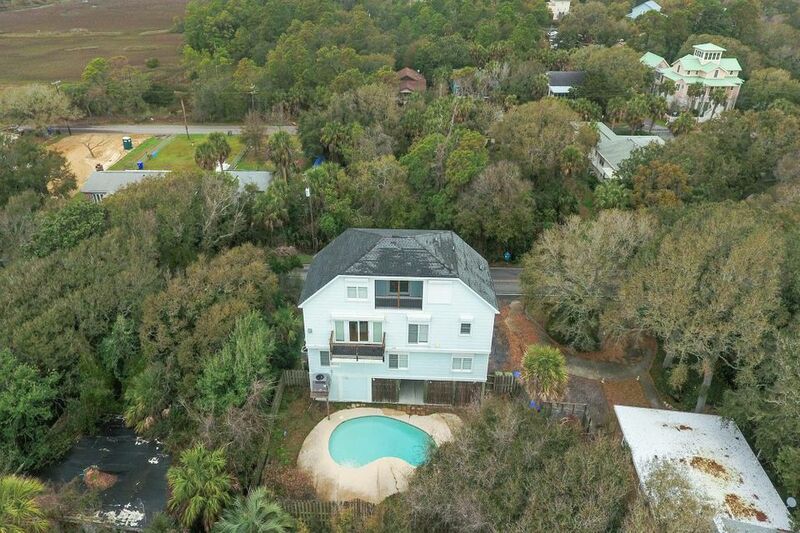 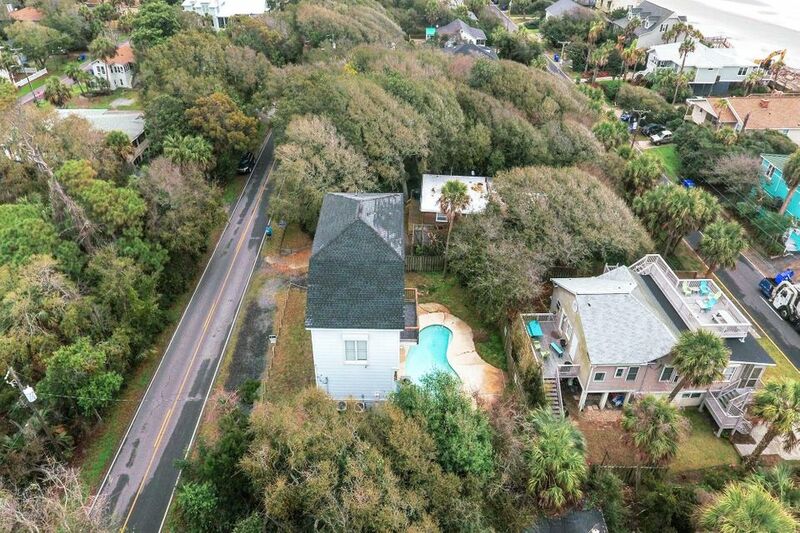 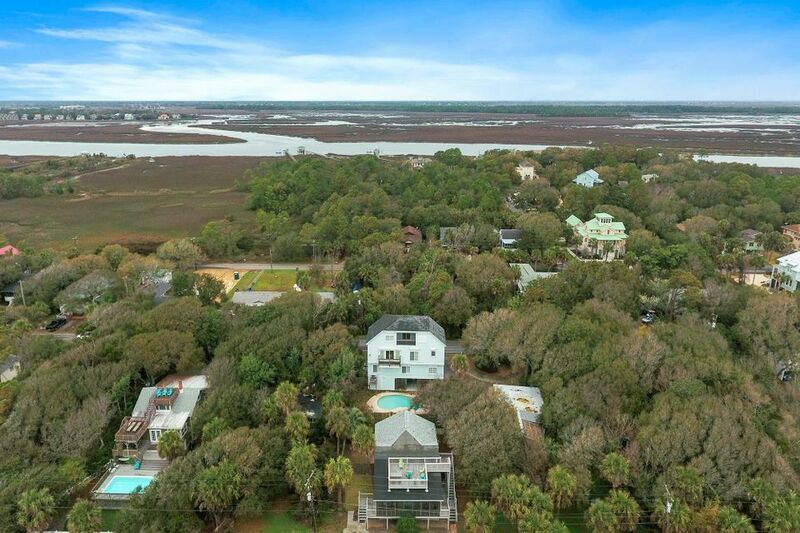 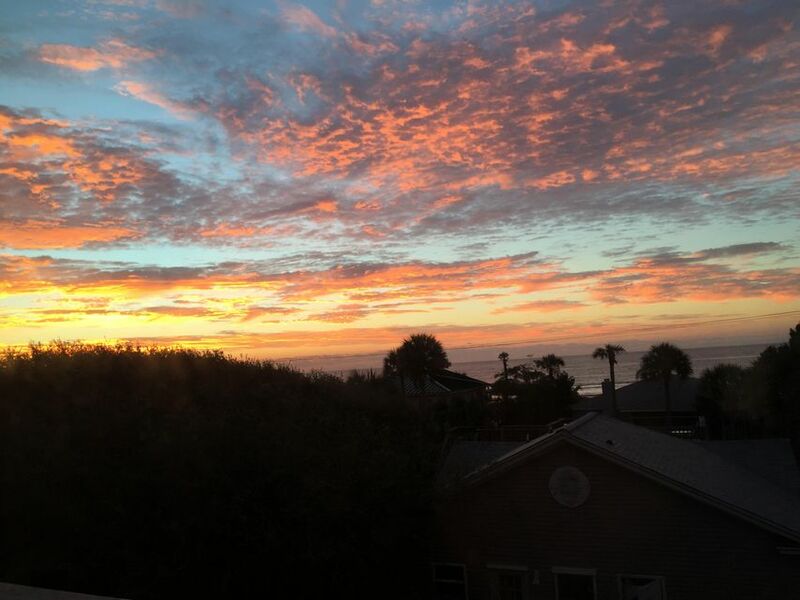 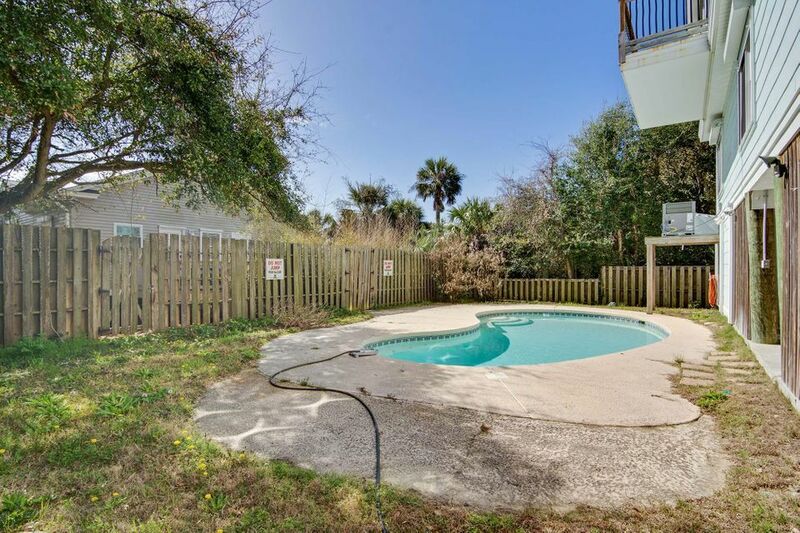 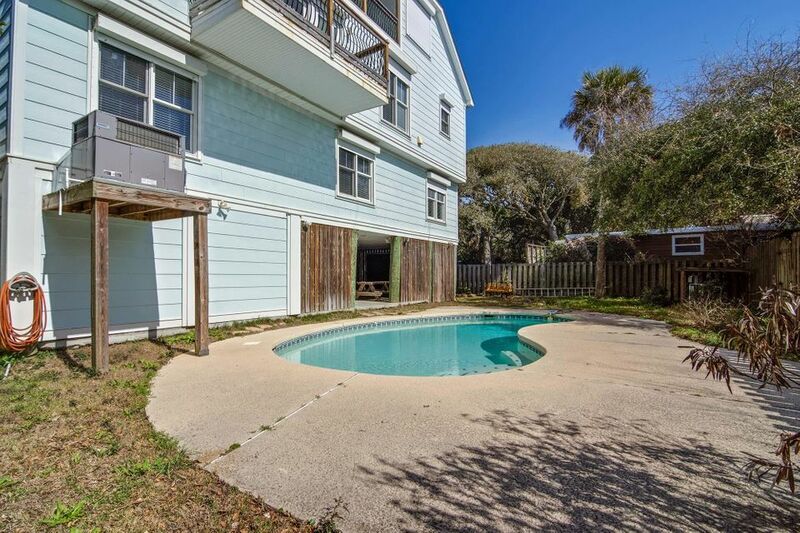 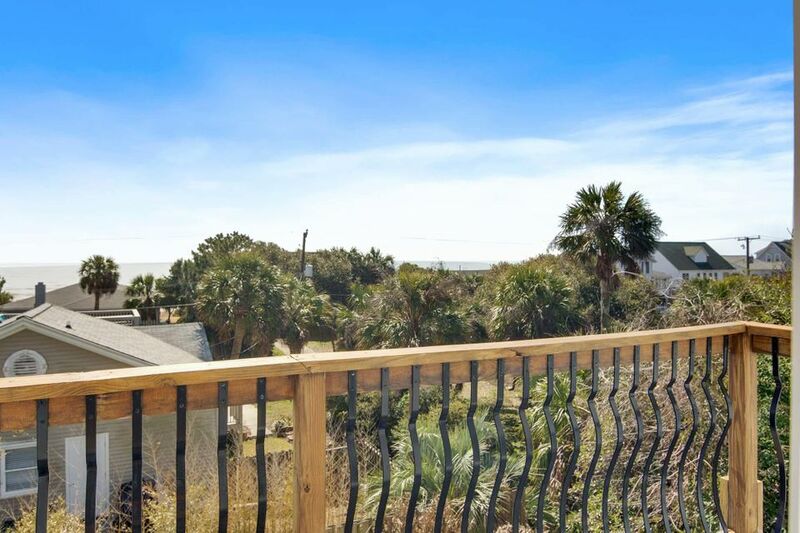 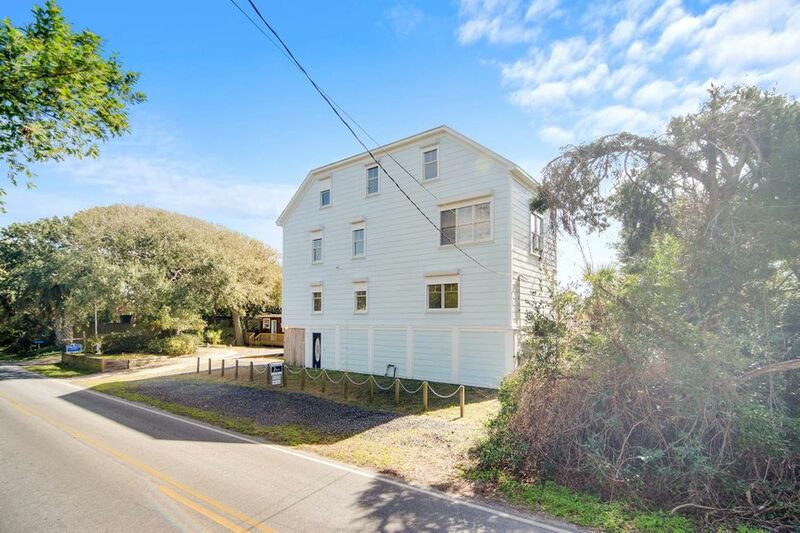 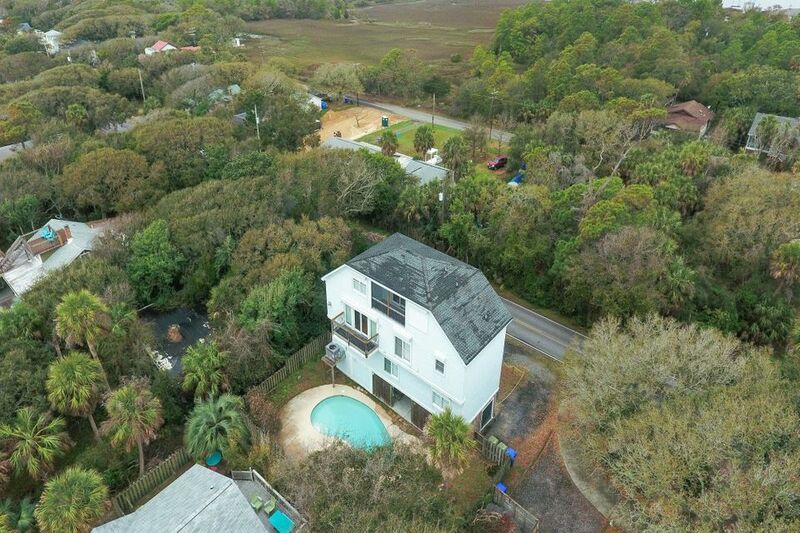 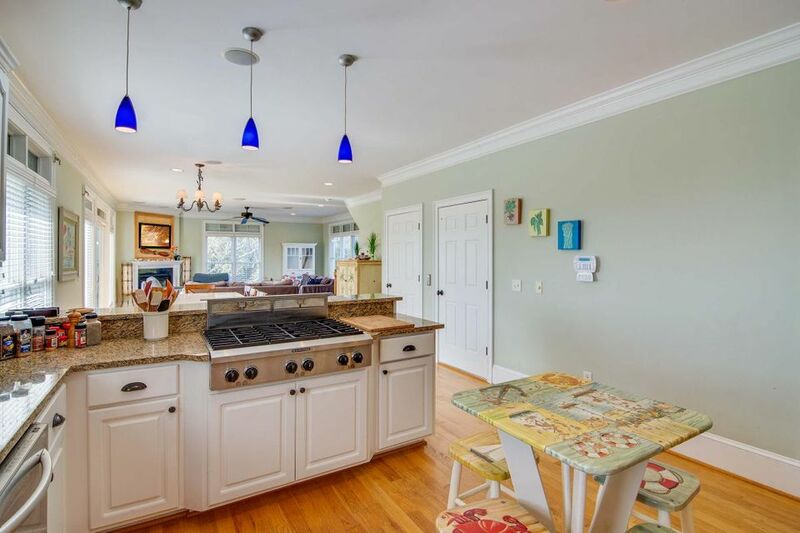 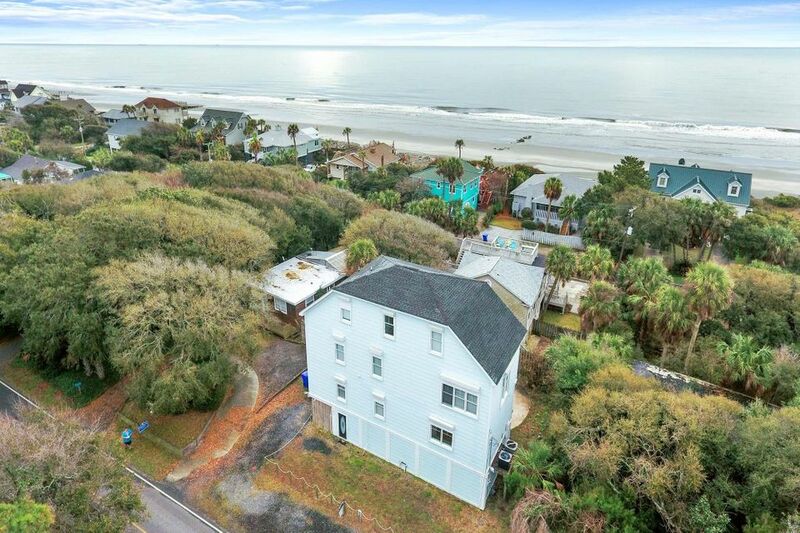 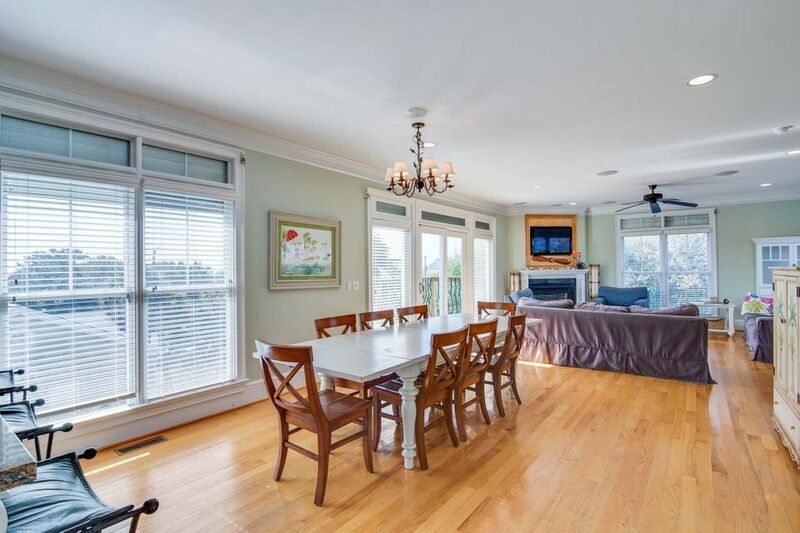 Great opportunity to buy on Folly Beach with ocean views, Folly River peeks, and an in-ground pool! 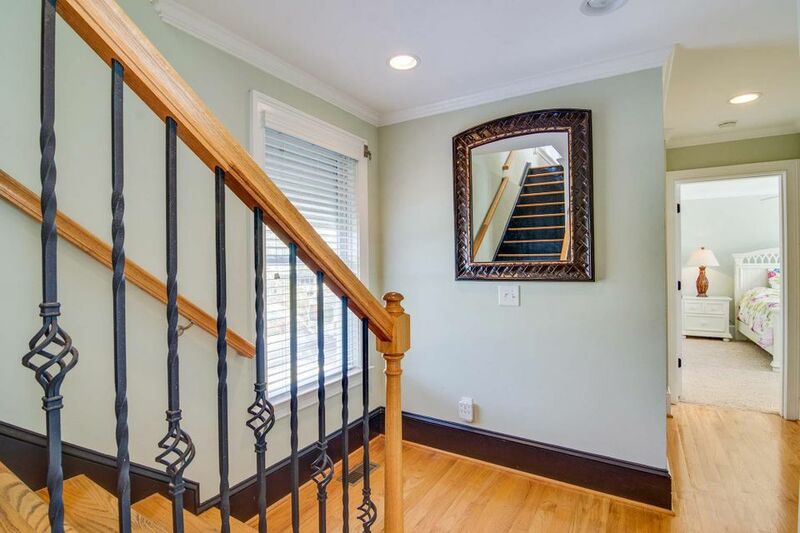 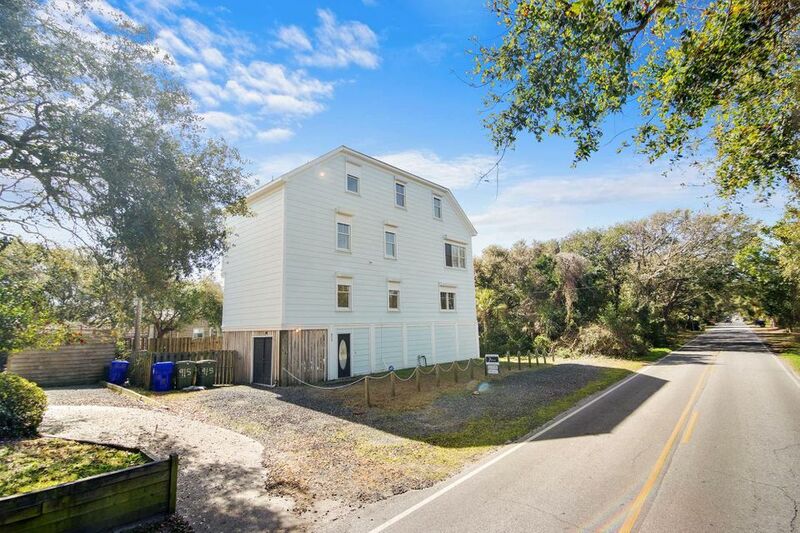 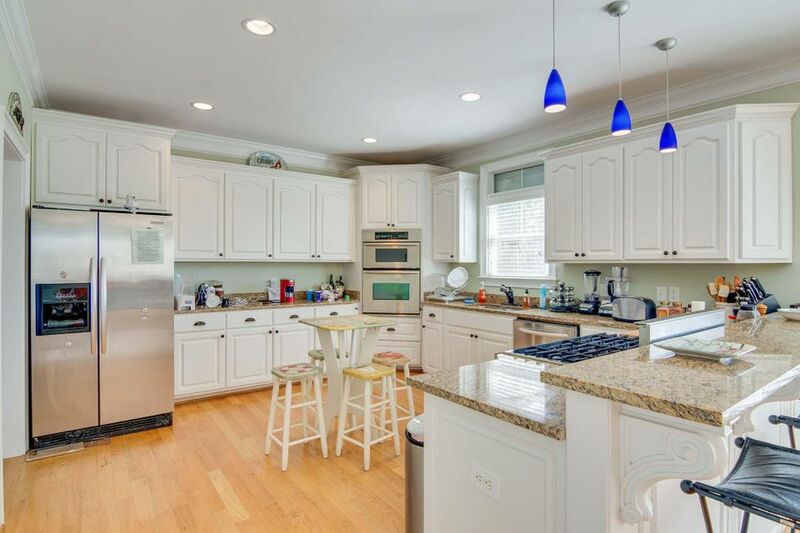 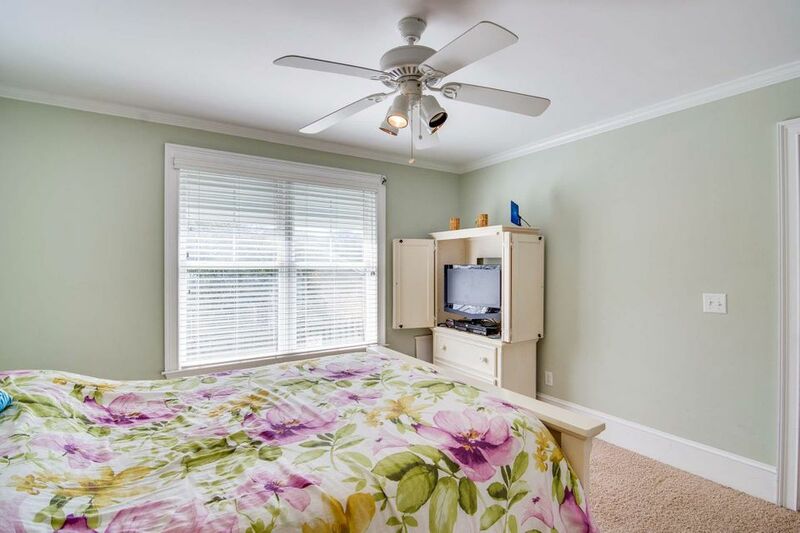 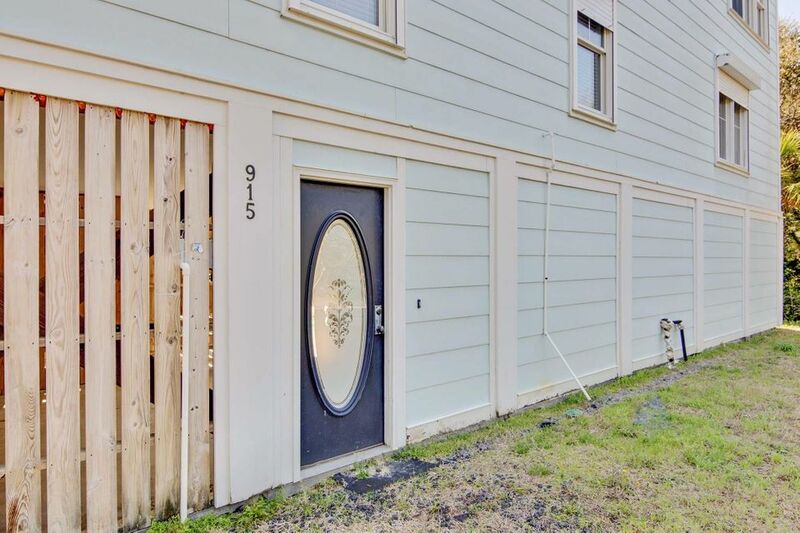 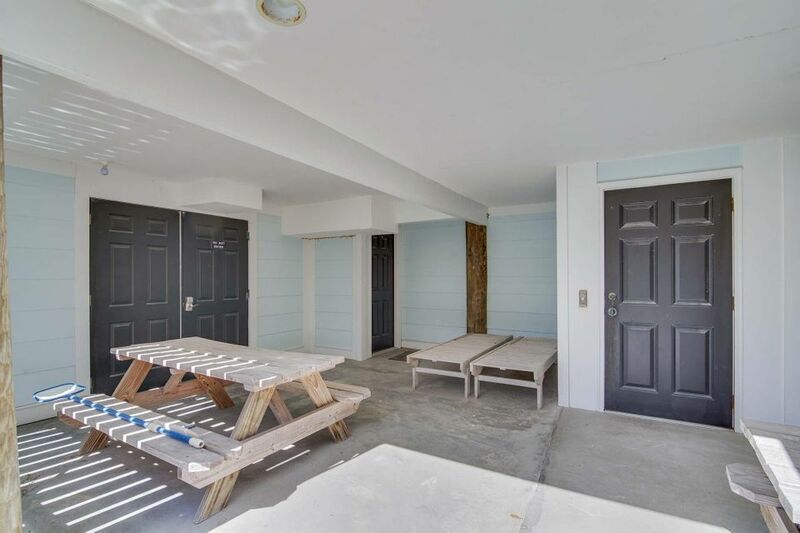 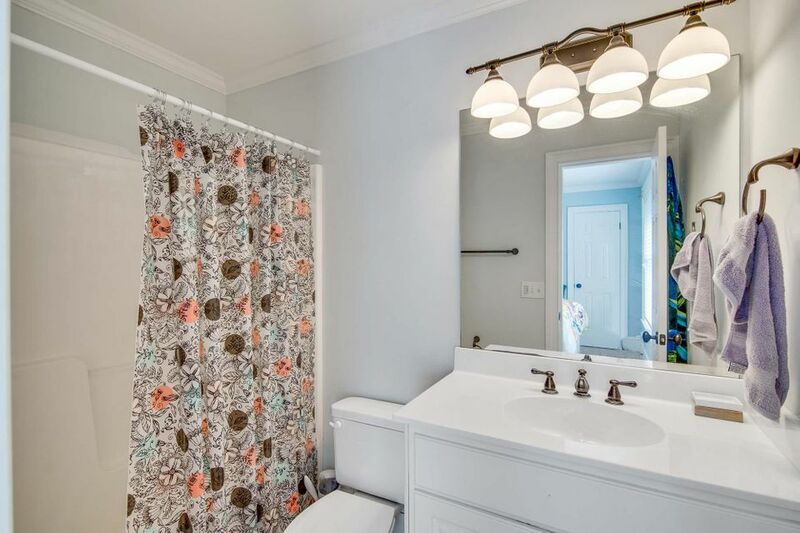 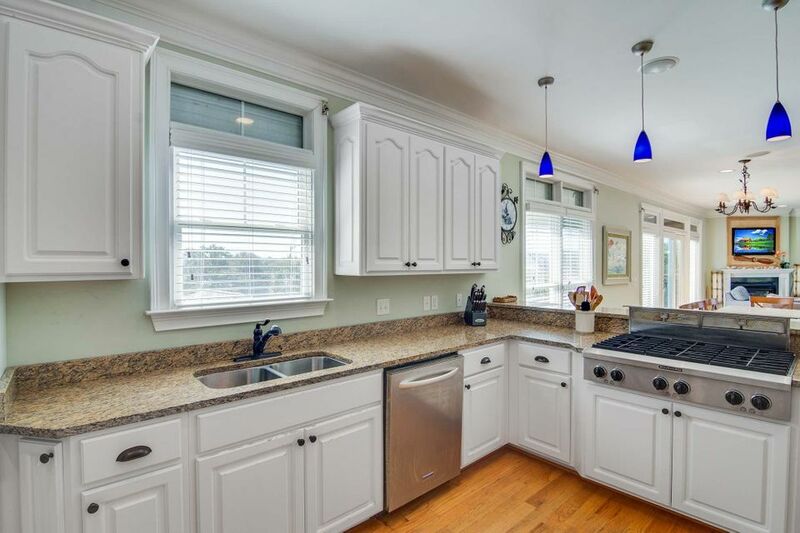 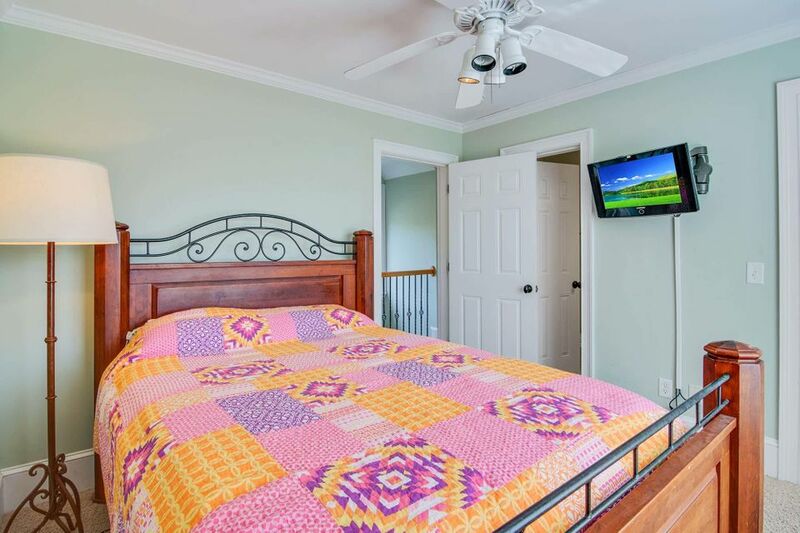 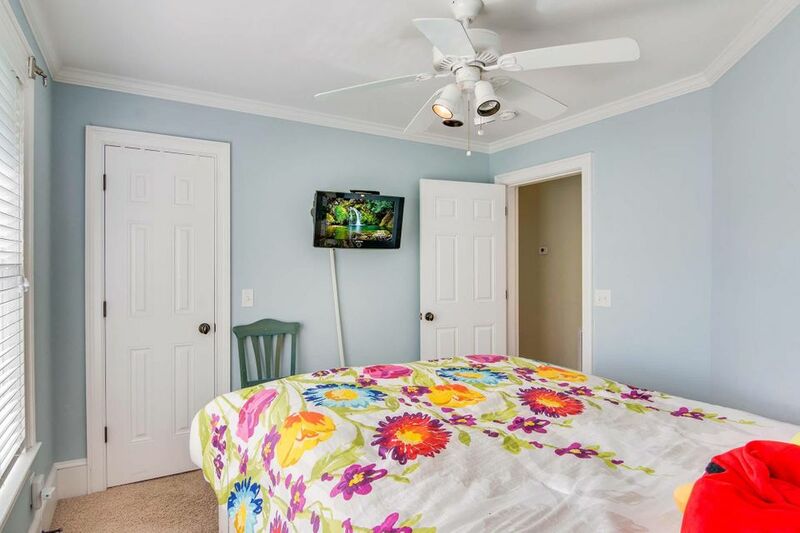 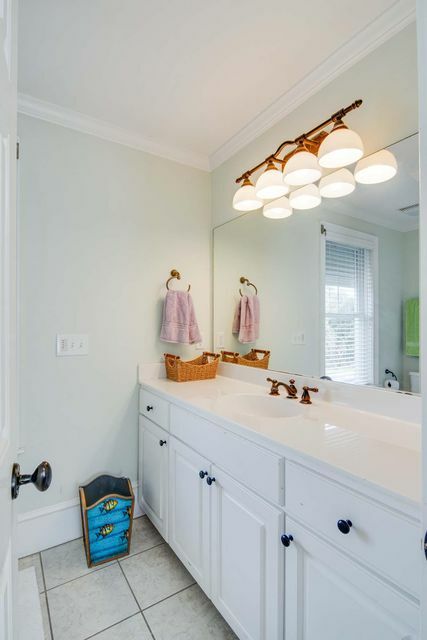 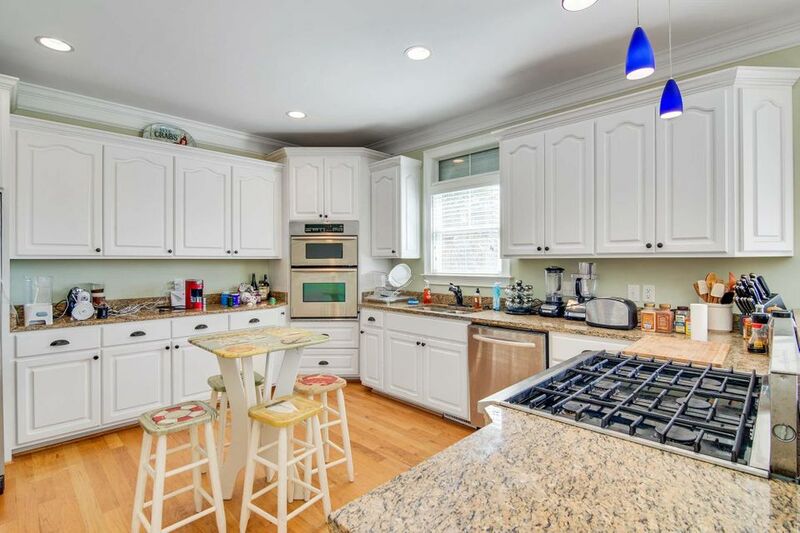 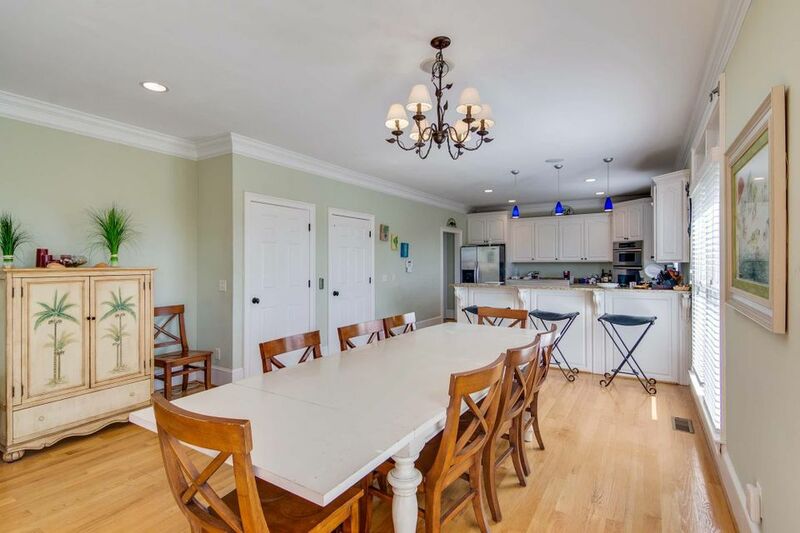 This well built home boasts many unique amenities including elevator to 4 levels, hurricane shutters for 19 windows, hardi-plank siding, hardwood floors, granite countertops, and stainless appliances. 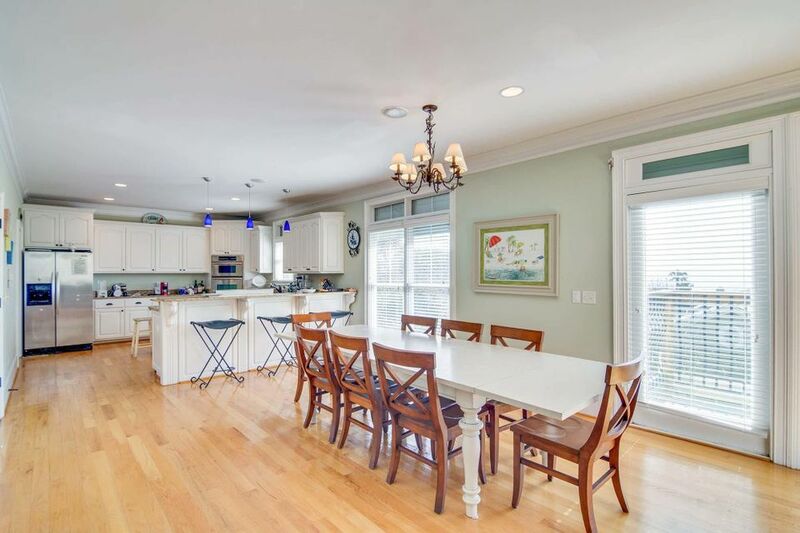 The inverted floor plan has 3 bedrooms and 3 baths on the first floor. 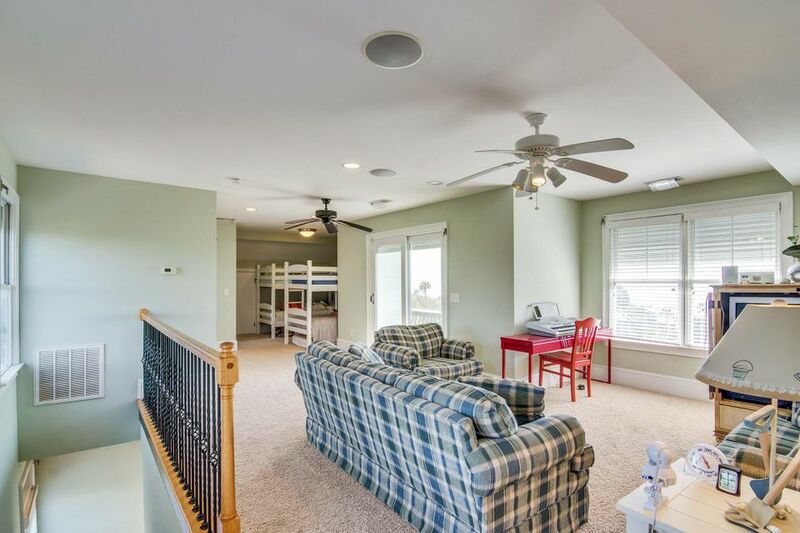 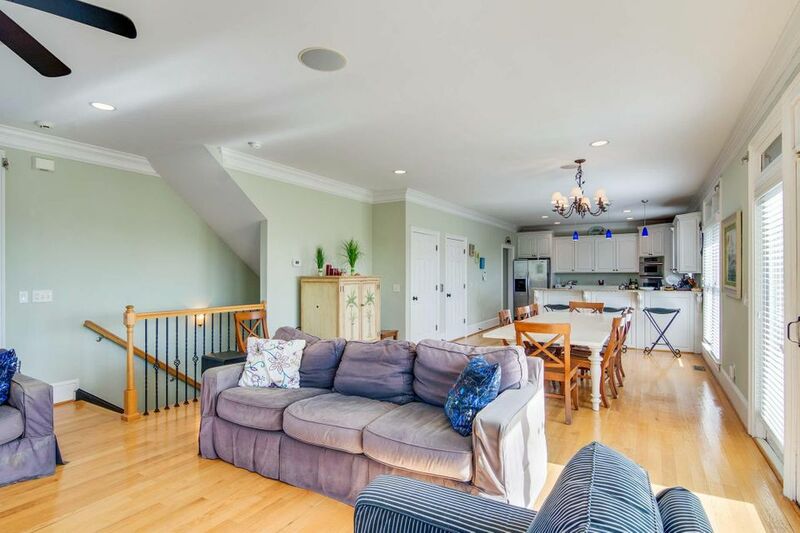 The open second level features a great room with gas fireplace, kitchen with gas range, dining area, & laundry room. 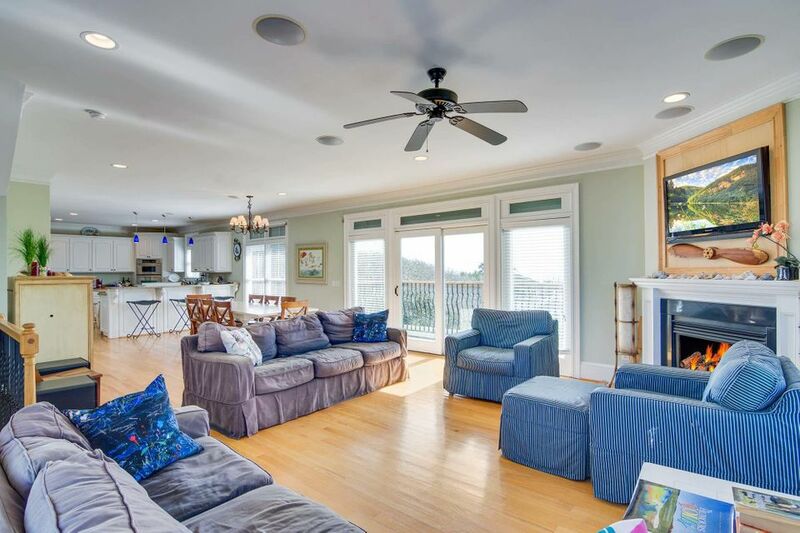 A balcony from the great room overlooks the pool and affords ocean views both east & west. 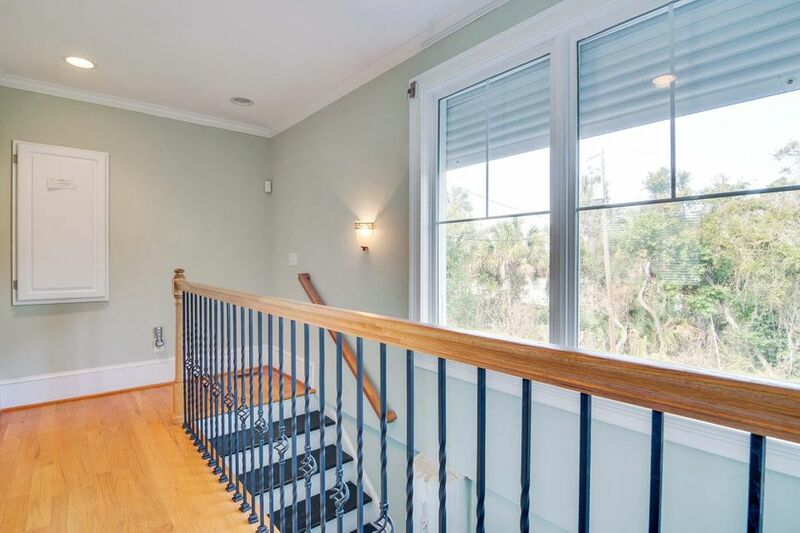 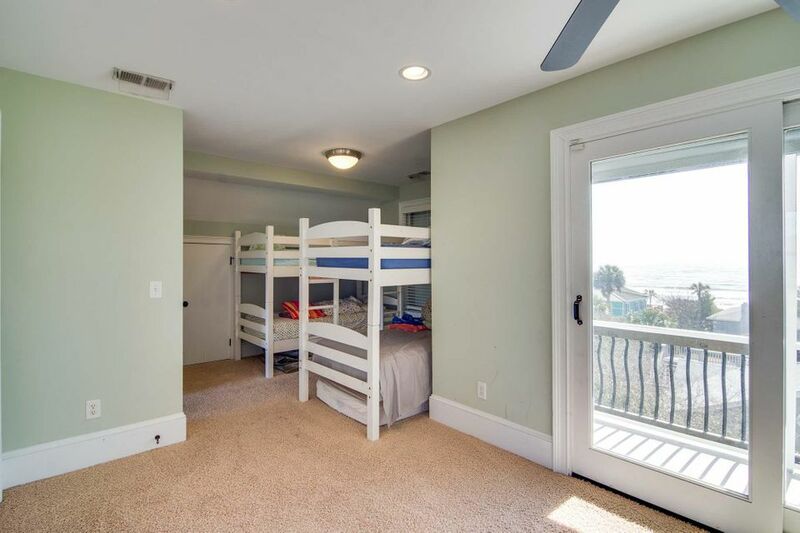 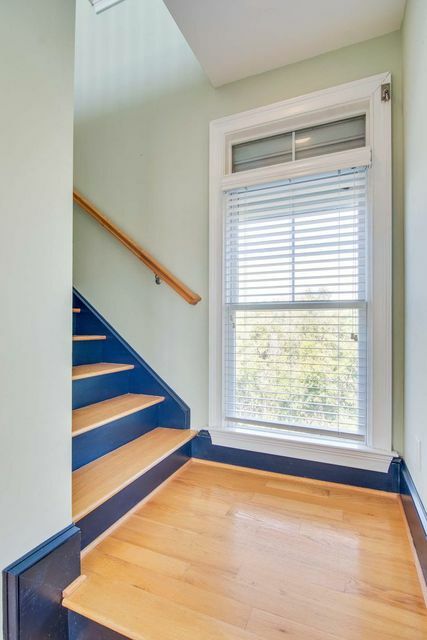 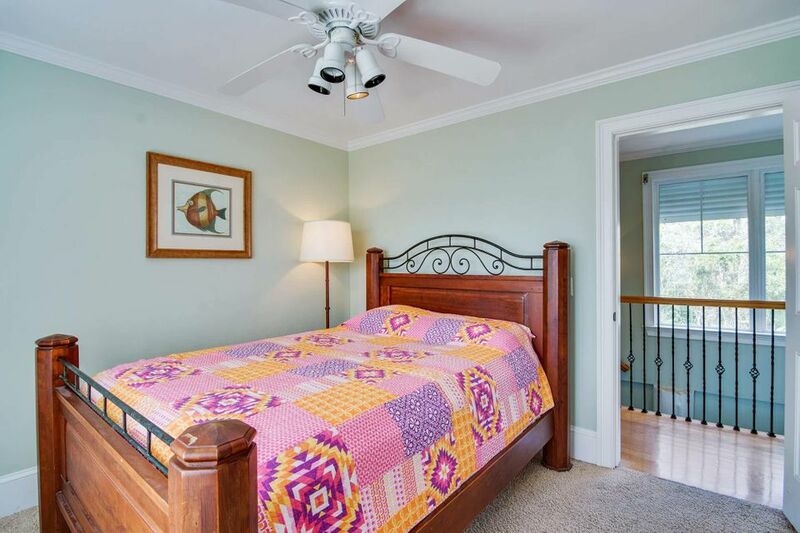 The third floor with screen porch & bath could be a bunk room, playroom or master suite. 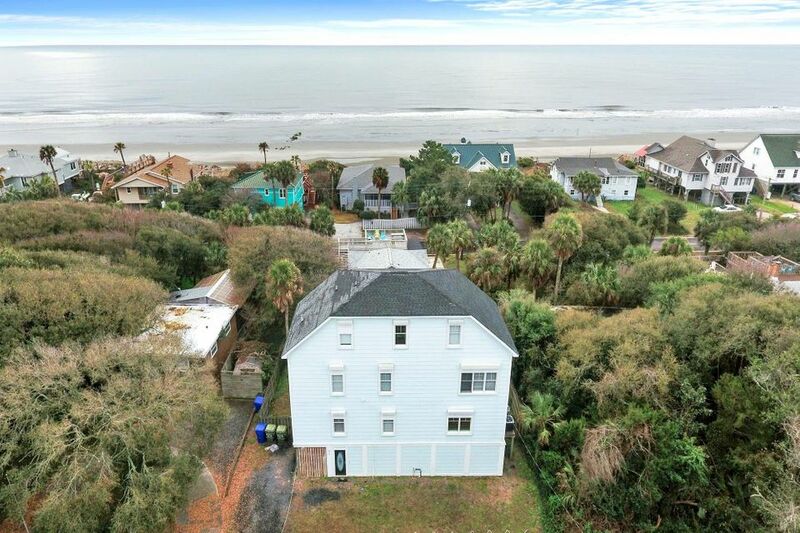 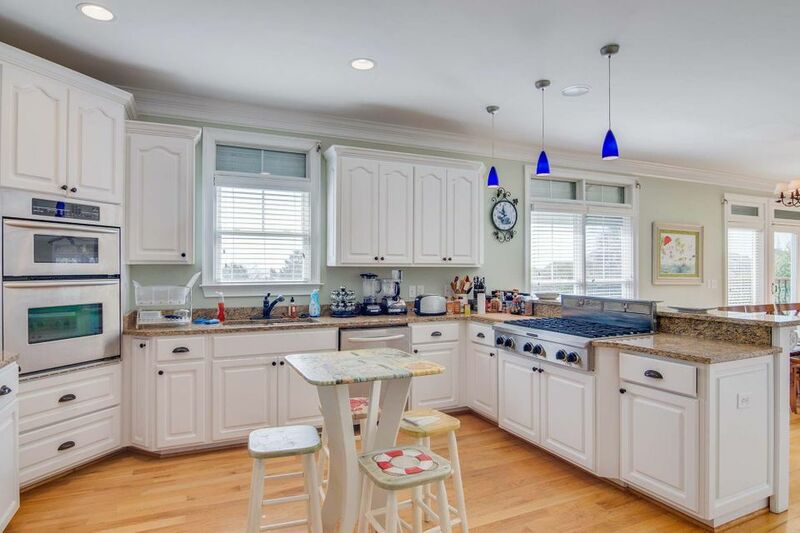 It too has terrific ocean views! 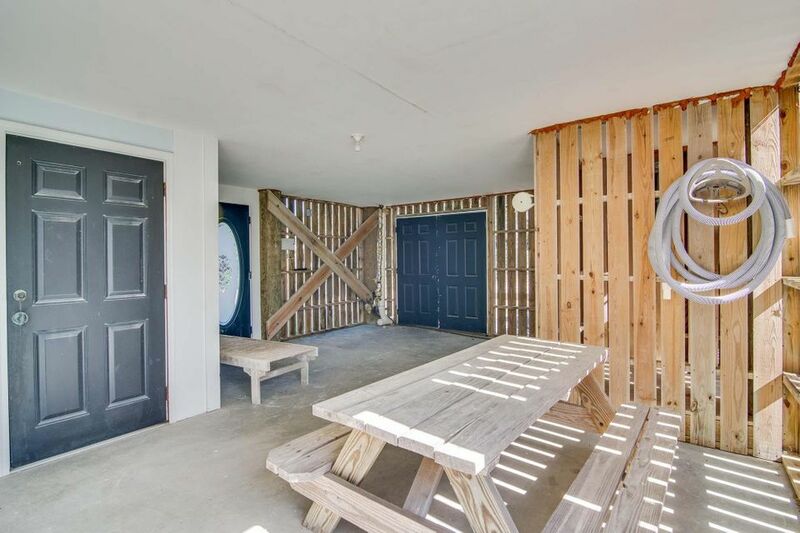 Enclosed area under the house for storage and golf cart. 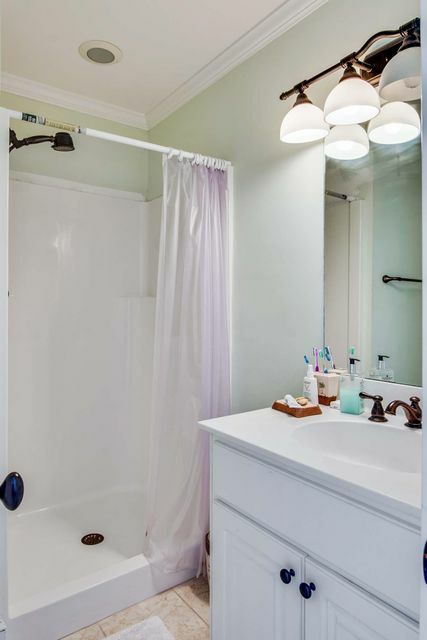 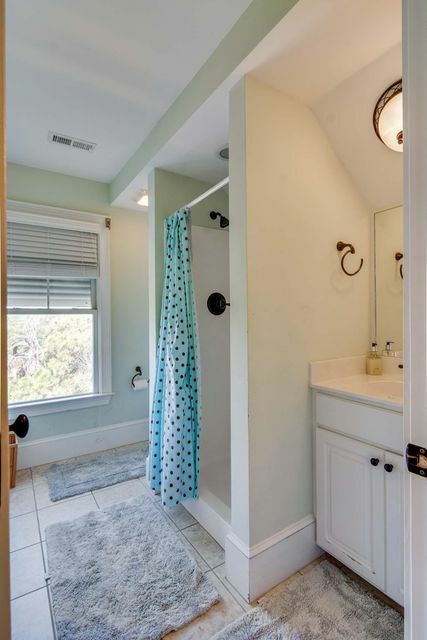 2 shower stalls with hot water. 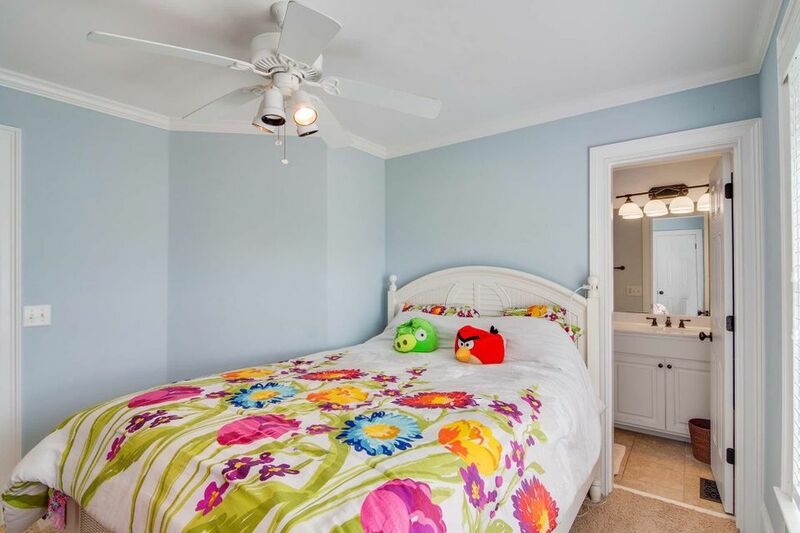 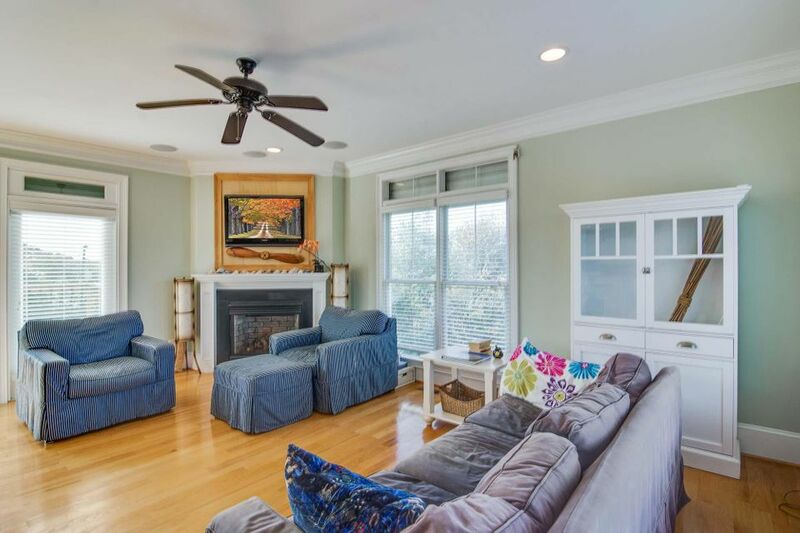 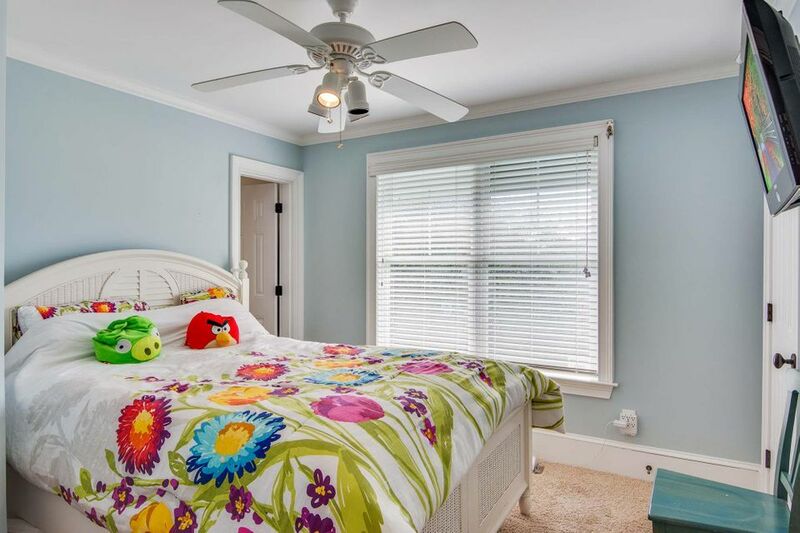 3 HVAC systems keep this home comfortable on all levels (2HVAC systems are newer). 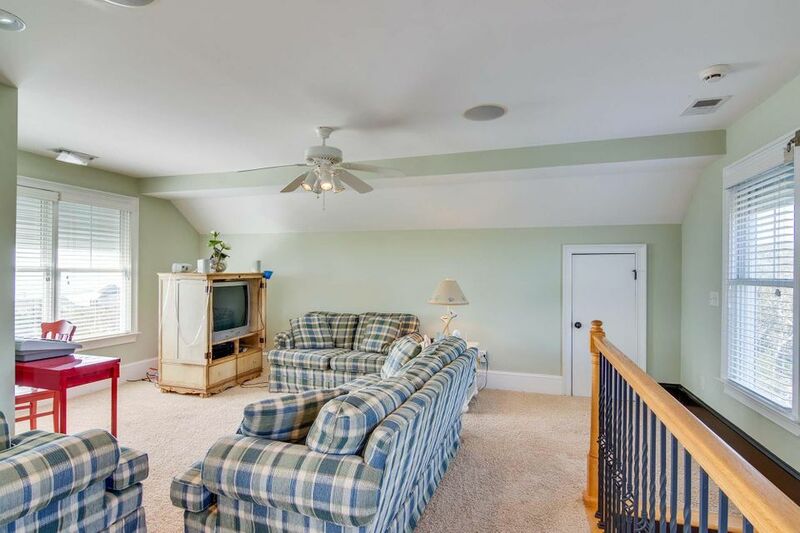 Surround sound system in the main living area and the 3rd floor. 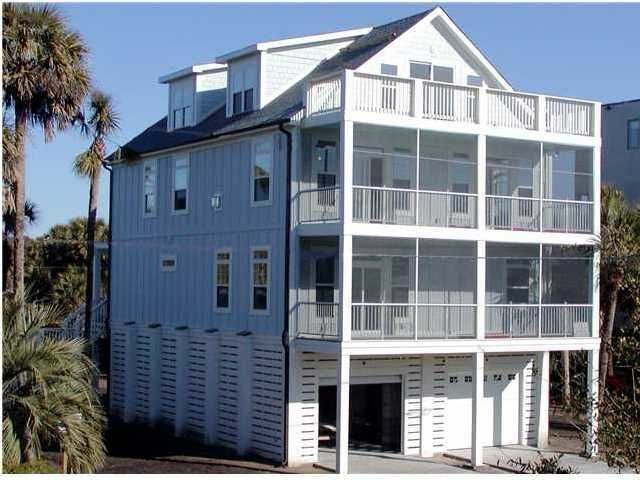 The flood insurance is only $765.00/year and is transferable. 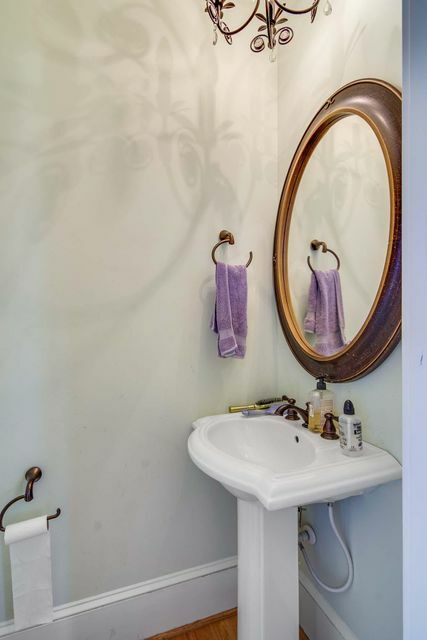 This is a second home and has been used sparingly. 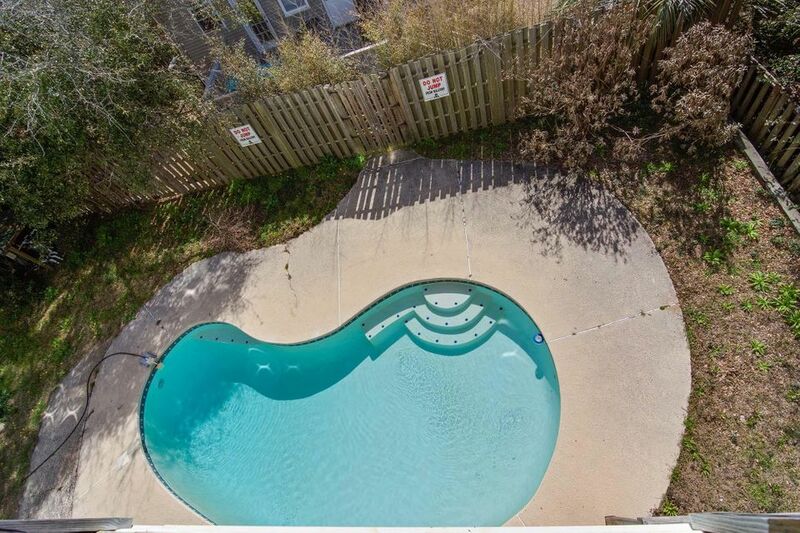 Pool has been resurfaced a couple of years ago. 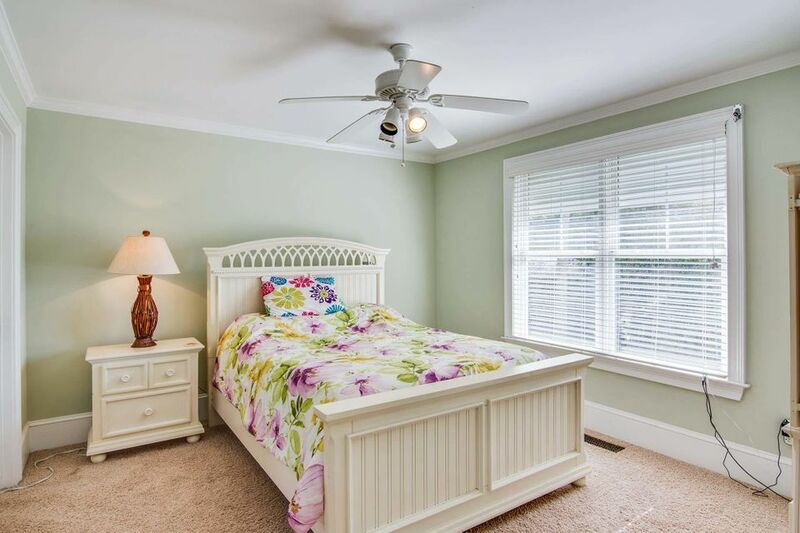 Hurricane shutters have been serviced very recently. 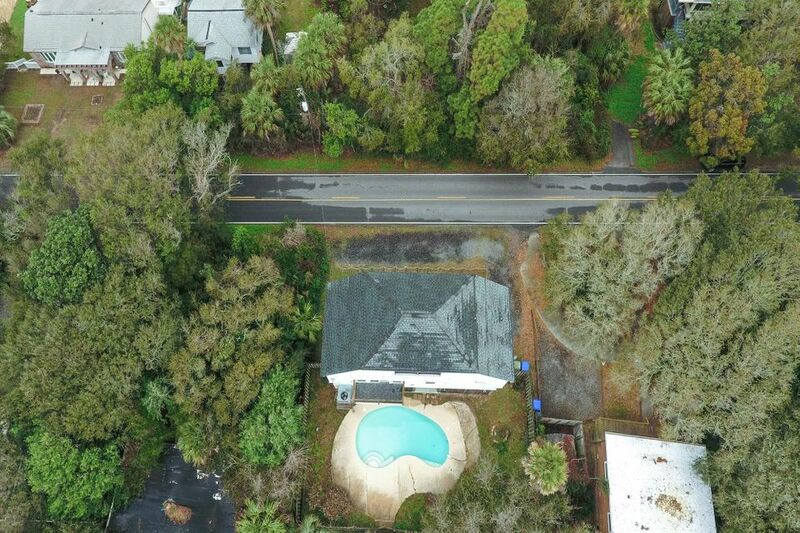 Septic Inspection has been completed. 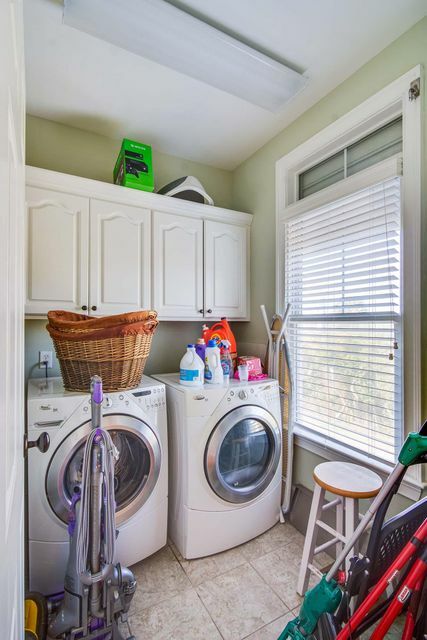 HVAC has been serviced very recently.